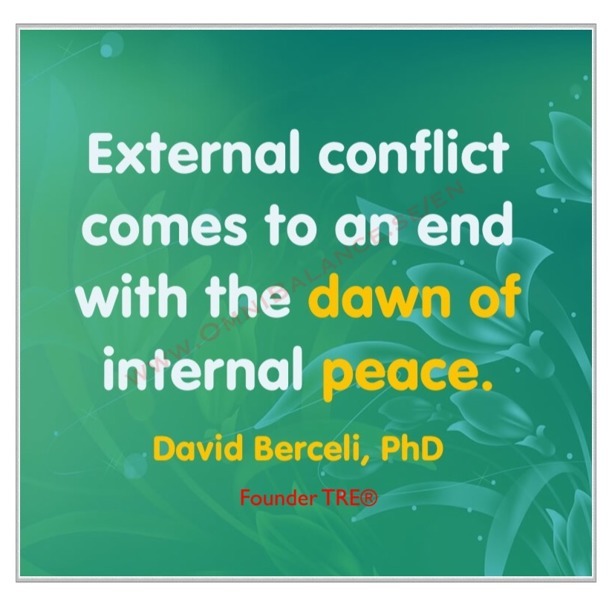 David Berceli, Ph.D. is an international expert in the areas of trauma intervention and conflict resolution. 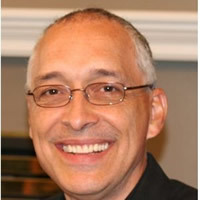 He is also the energetic and creative founder and CEO of Trauma Recovery Services (1998). For the past 22 years he has lived and worked in nine countries providing trauma relief workshops and designing recovery programs for international organizations around the world. Dave has lived and worked extensively in Israel/Palestine, Sudan, Uganda, Kenya, Yemen, Egypt, and Lebanon. Fluent in English and Arabic, David brings a keen understanding of the intertwining dynamics of religion and ethnic customs and has developed specific processes to enable people to manage personal trauma as well as bring healing and reconciliation between diverse groups. He is the creator of a revolutionary and unique set of Trauma Releasing Exercises (TRE) that help release the deep chronic tension created in the body during a traumatic experience. David continues to be involved in trauma recovery programs not solely for the sake of reducing the suffering caused by trauma but because he has recognized globally that trauma possesses unique possibilities of transformation in the individual if they pursue their recovery process to its ultimate end. TRE is a simple technique that uses exercises to release stress or tension from the body that accumulate from every day circumstances of life, from difficult situations, immediate or prolonged stressful situations, or traumatic life experiences (i.e., natural disasters, social or domestic violence).